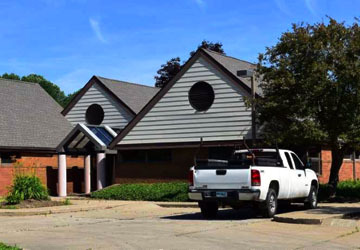 Professional modern office complexes for large corporations to small family owned businesses. Made from top quality industry standard products and meets or exceeds industry standards. 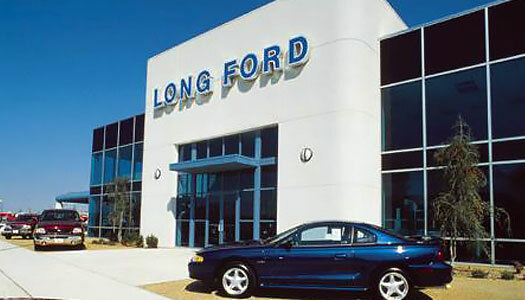 Some of the best commercial structures are car dealerships. Allow us to help your new dealership become a reality. 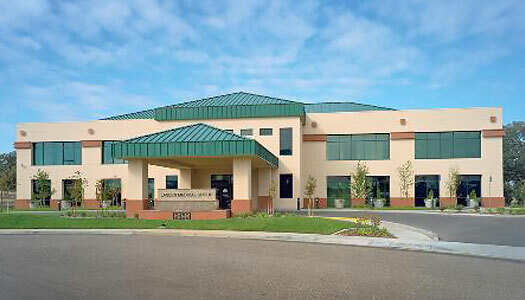 State of the art medical facilities and medical offices. 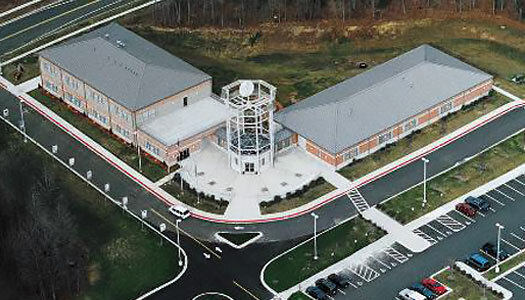 We are committed to building the best facilities for the medical community. Schools to sports arenas, we do it all. Call us today for a consultation. 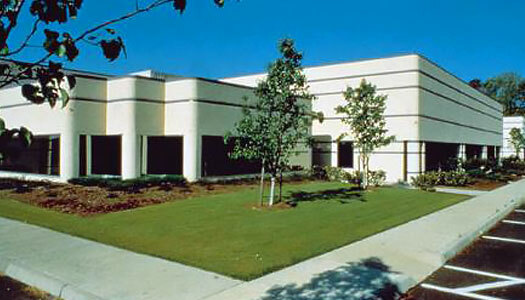 Our focus is in the design, supply, management, and construction of pre-engineered steel buildings. 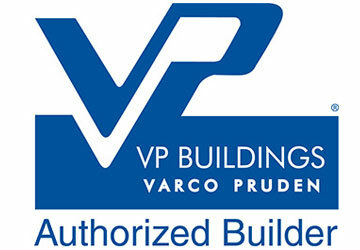 We deliver a quality product with our partner Varco Pruden Pre-Engineered Steel Buildings.